Tony Perkins: I've Floated Michele Bachmann To Replace Nikki Haley As US Ambassador To The United Nations - Joe.My.God. “I actually was with Nikki Haley and interviewed before her announcement that she was going to be stepping down. She did a great job, I was impressed with what she did. 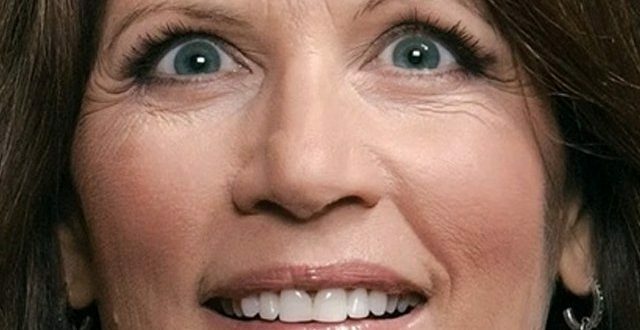 I actually think that Michele Bachmann would make a great replacement for her at the United Nations. Michele, a former Congresswoman from Minnesota, a member of the House Intelligence Committee, ran for president. And is actually at the United Nations now, kind of leading a prayer ministry there. She’s tough, she’s intelligent. I think she would be a good choice for the president and I’ve kind of floated her name a little bit.” – Hate group leader Tony Perkins, speaking today on the Truth & Liberty Coalition webcast with debunked “historian” David Barton.